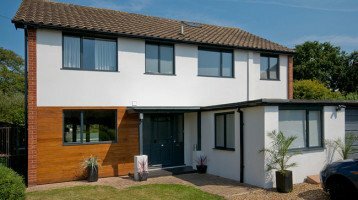 Looking for new Double Glazed Windows in Chertsey? 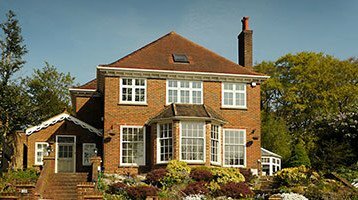 Cheam Windows are proud to have been serving the Chertsey area for over 25 years. Chertsey is a town in the Runnymede borough of Surrey, England on the right bank of the River Thames. The town was one of the oldest market towns in England and appears in the Domesday Book. Chertsey has an admission-free museum on Windsor Street and a 7.25″ gauge miniature railway. Chertsey has excellent transport links being close to the M25 and has a railway station with connections to London Wareloo.